The first Merge Meetup in early November was a blast, so let’s try it again! Like last time, this Meetup will be a small-group discussion of design and entrepreneurship held over the lunch hour in the LynLake neighborhood of Minneapolis; no Powerpoint decks; no agenda; no action items. Just open discussion, idea sharing, and probably more questions than answers. The conversation will revolve around the themes of the blog: business planning, funding, networking, and education, with healthy doses of social media and service design. 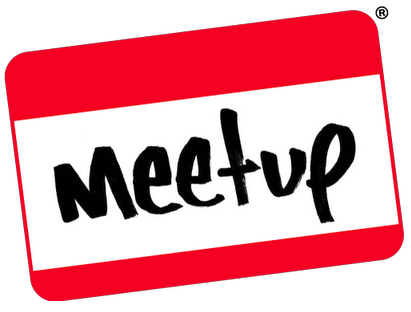 We’ll also discuss ideas for evolving the Meetup format and adding more structure (or less?) for future gatherings. The first Meetup filled up right away and a number of people were on the waiting list. So if you attended that one, please let others get in on this one first. After a few days, if there is still room, feel free to sign up!